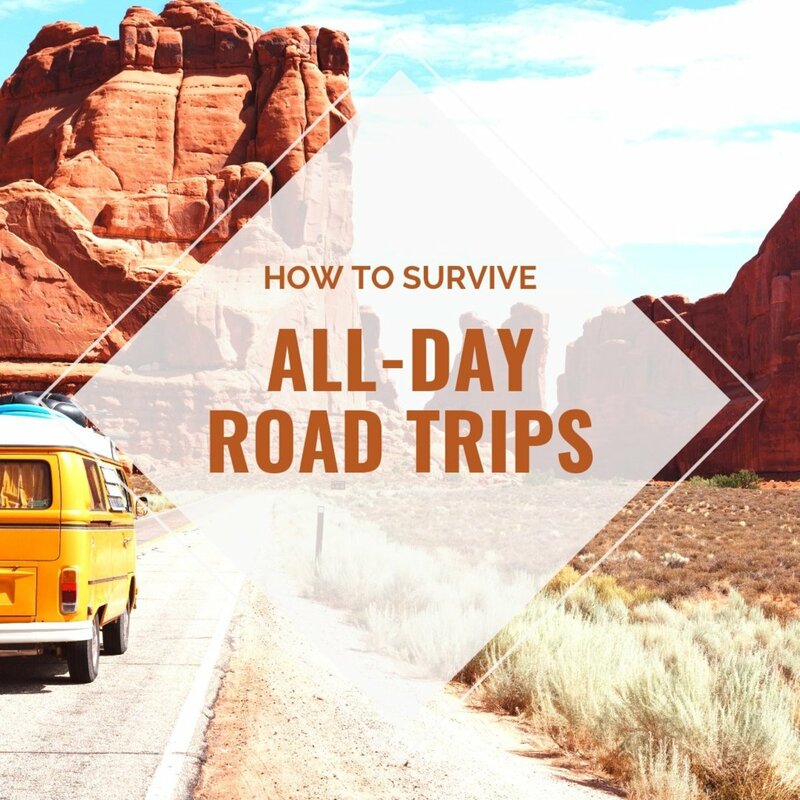 Road trips are an exciting mix of adventure, sightseeing, and freelance fun. These short trips are fantastic opportunities to learn about history and soak in local culture. 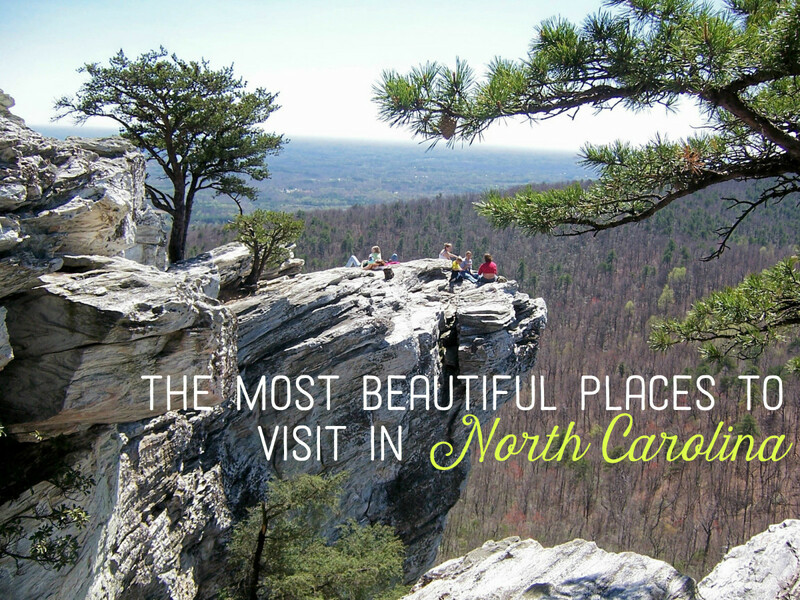 Perhaps one of the best-loved American road trips is the span of road in North Carolina known as Highway 12. 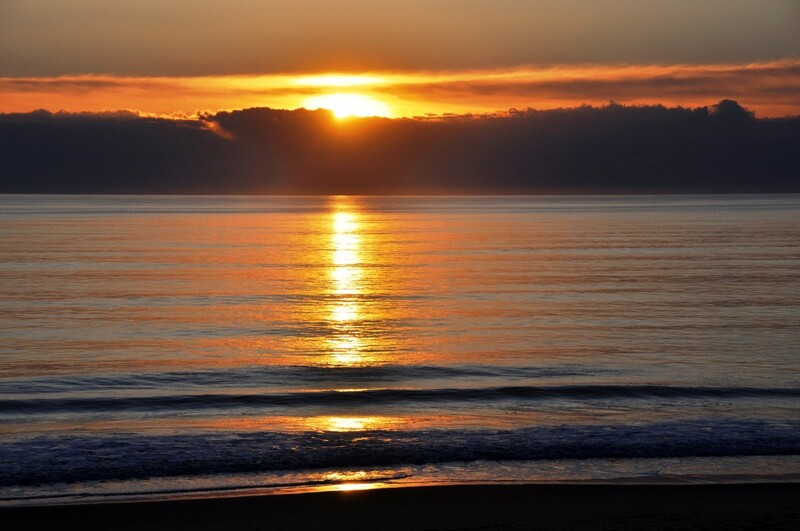 Highway 12 starts in the quiet beach town of Nags Head just outside of Kill Devil Hills. 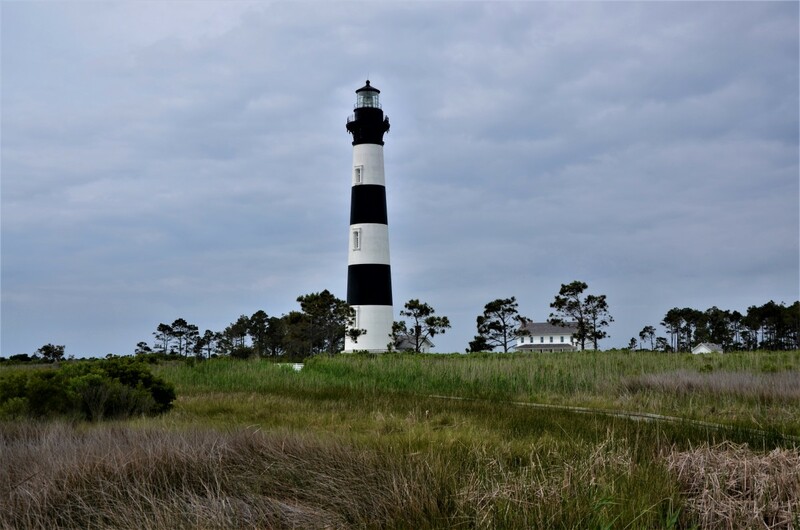 This road affords the traveler the opportunities to view pristine beaches, endangered wetlands, and two of North Carolina's most iconic lighthouses: Bodie Island and Cape Hatteras. After a short time on Highway 12, the traveler will be introduced to Bodie Island Lighthouse. Bodie (pronounced "body") stands just off the highway to the right. Construction began on Bodie in 1847; however, it has gone through several builds before reaching its current state. Erosion, war, and natural decay have affected the structure though the years. In 2004, the lighthouse was closed to visitors. A recent grant has afforded friends of Bodie Island to restore the grand structure and provide the public with the opportunity to climb this beautiful piece of North Carolina history. There is no view like the view from the top of a lighthouse. Of all the lighthouses open for public climbing, Bodie Island is the shortest. Although she is not as tall, her climb can be challenging. Therefore, it is important to wear comfortable shoes because the climb will require the visitor to ascend many flights of stairs. Remember, there is no elevator in this lighthouse. The Park Service charges a small fee to climb the lighthouse, but it is worth every penny. 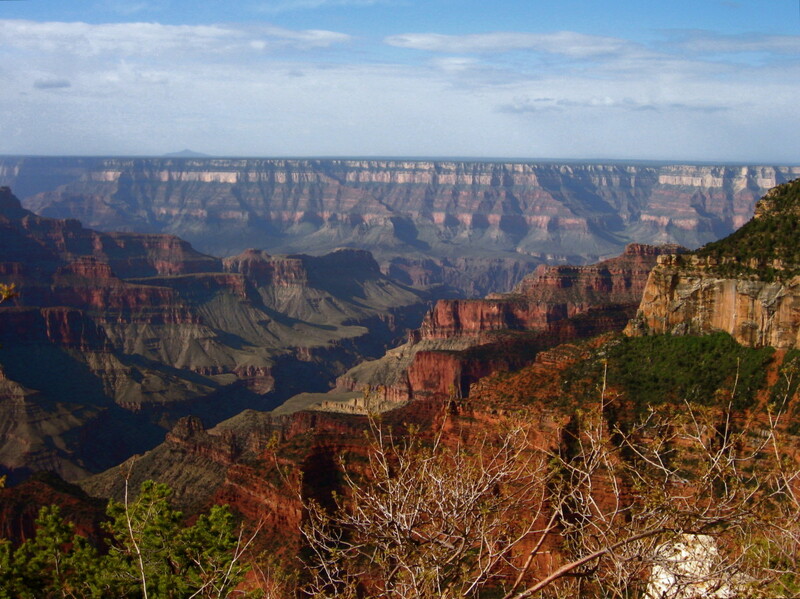 Before leaving the area, visitors should take the time to walk the grounds. 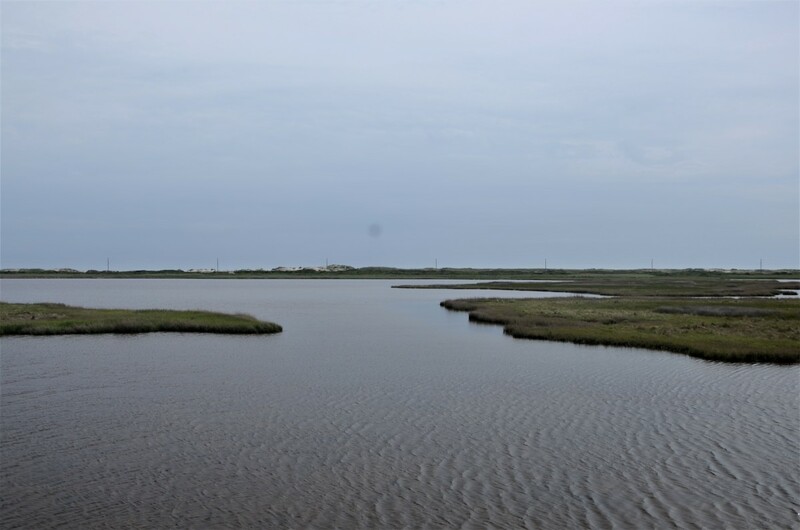 Bodie Island Lighthouse is surrounded by beautiful marshes creating the perfect place to enjoy and meditate on the wonders of nature. The visit to Bodie Island is only the first stop on the trip. It is now time to head to the second destination: Cape Hatteras. 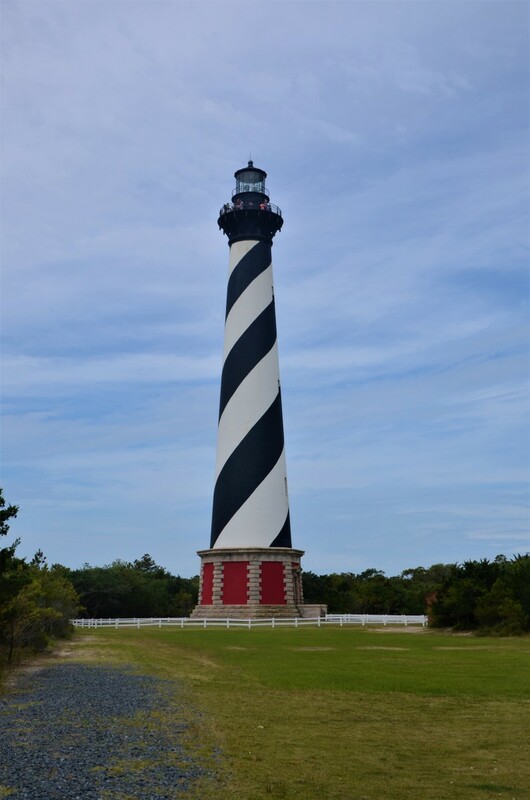 Cape Hatteras is the largest standing light structure in North America. The lighthouse was commissioned by Congress in 1794 to protect ships from running aground on the rocky shores of the Atlantic. 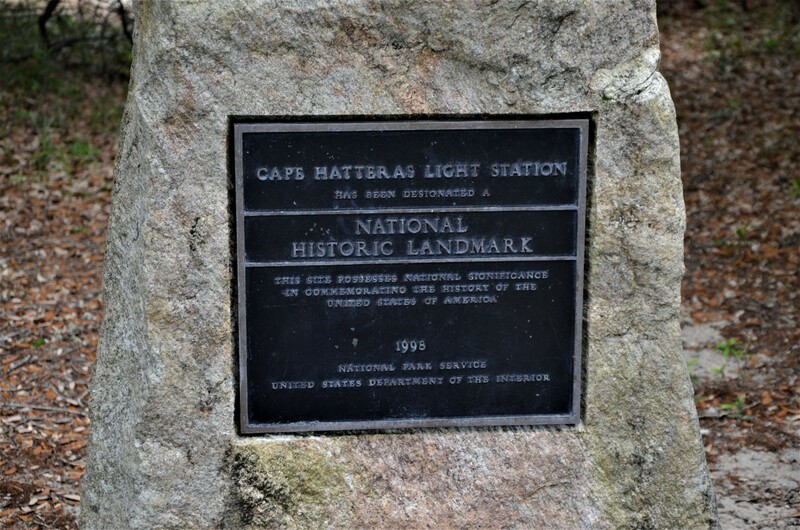 In present day, Cape Hatteras does not stand in its original location. In 1999, time and beach erosion began to eat away at the land surrounding the lighthouse. Friends of the lighthouse realized that something had to be done or Cape Hatteras would disappear forever. In an effort to save the lighthouse, a plan was devised to move Cape Hatteras to safety. 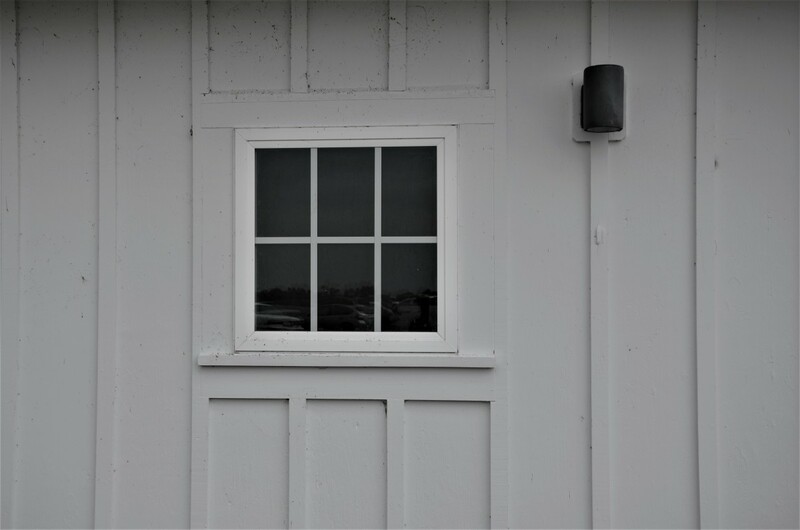 Today, the visitor can see the black and white beauty in her new location. 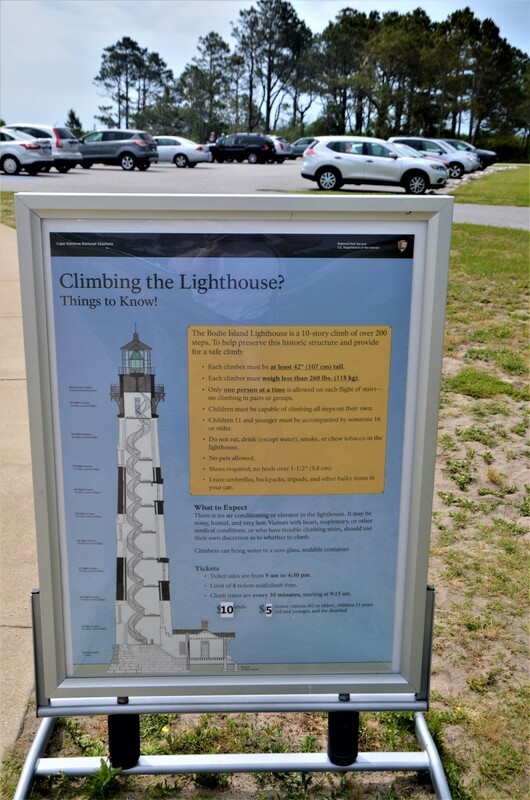 Cape Hatteras is also open for visitors to climb for a small fee. 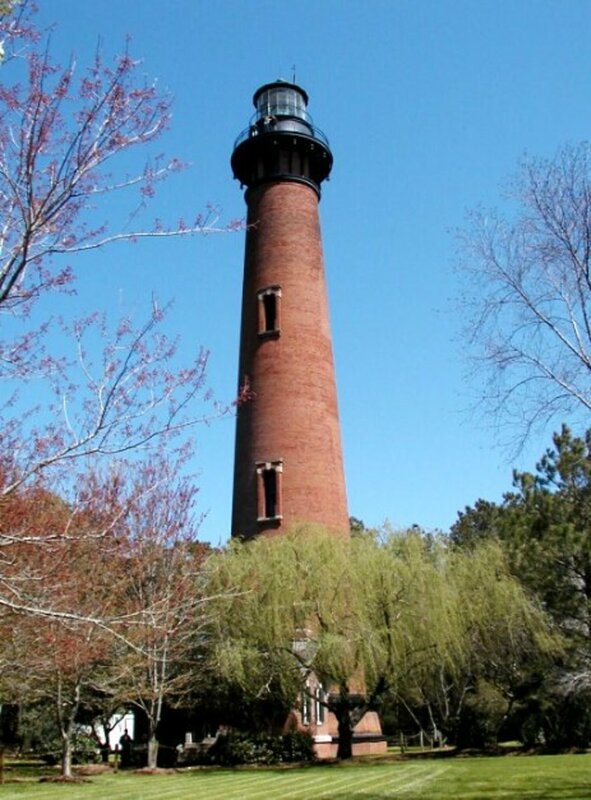 She is 210 feet tall; therefore, the climb is more challenging than the climb at Bodie Island. However, the view at the top is well worth the work it takes to reach the top. The next stop on the trip is Ocracoke Lighthouse located on Ocracoke Island. Ocracoke Island is accessible by ferry only. The ferry station is a short 20-minute drive from Cape Hatteras. The ferry system runs year round but it is best to check ncdot.gov/ferry to make sure the ferry is running on time. 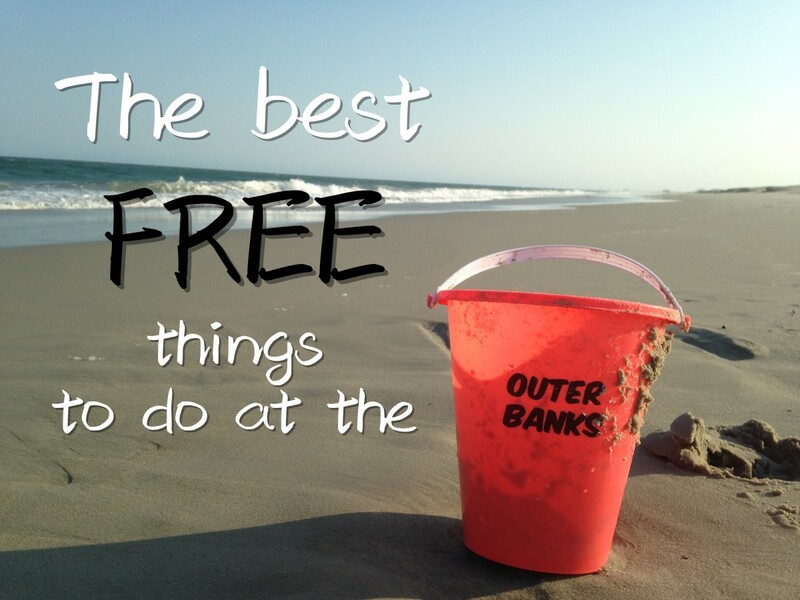 Ocracoke Island is host to pristine beaches and a quaint and quiet village. Before visiting the lighthouse which is located in the heart of the village, travelers may want to stop by Howard's Pub for a quick bite to eat. Howard's serves great burgers and the restaurant even features a P.E.T.A. burger for vegetarians. 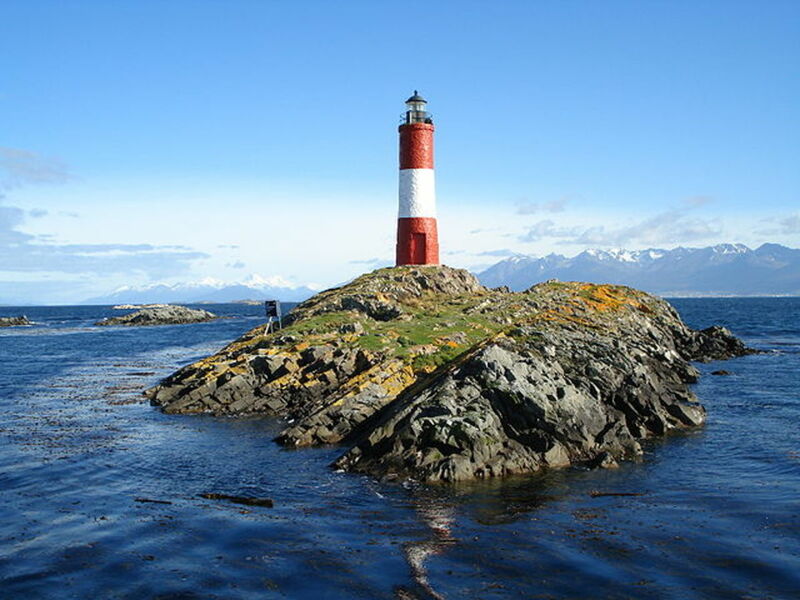 The lighthouse is located in the center of the village. Visitors may access the lighthouse on foot or by car. Ocracoke Lighthouse is owned and operated by the United States Coast Guard, so it is not open for climbing. However, it is still an important piece of maritime history that is worth visiting again, again, and again. In addition to the lighthouse, visitors to Ocracoke Island should take time to visit the many shops located on the island. The village is home to many galleries featuring the art of local artists. From stained glass to duck decoys, Ocracoke artisans appease any taste. 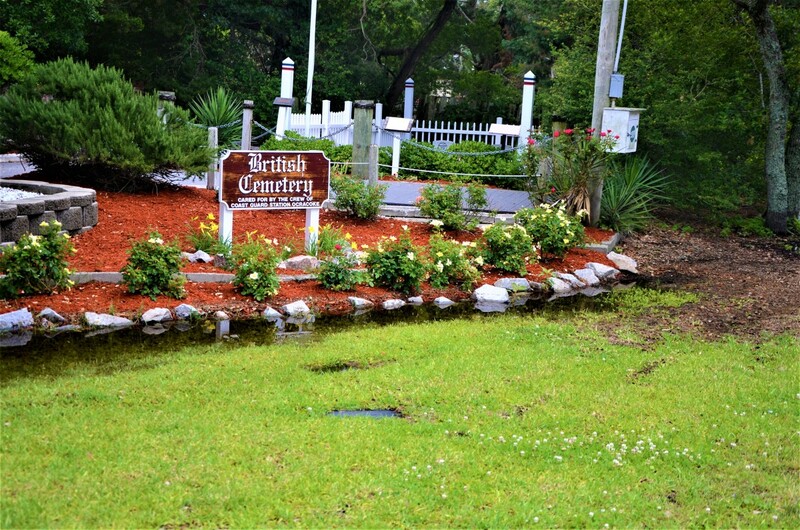 Finally, no visit to Ocracoke is complete with out a visit to British Cemetery. A little piece of England in the United States, British Cemetery is the final resting place for five of the 34 crewmen aboard the HMS Bedfordshire. The Bedfordshire, on loan from the British navy, was sunk by a German U-Boat while patrolling the eastern shores of the United States during World War II killing all aboard. The crew was lost at sea with the exception of the bodies buried on Ocracoke. British Cemetery is a somber reminder of the cost of freedom. 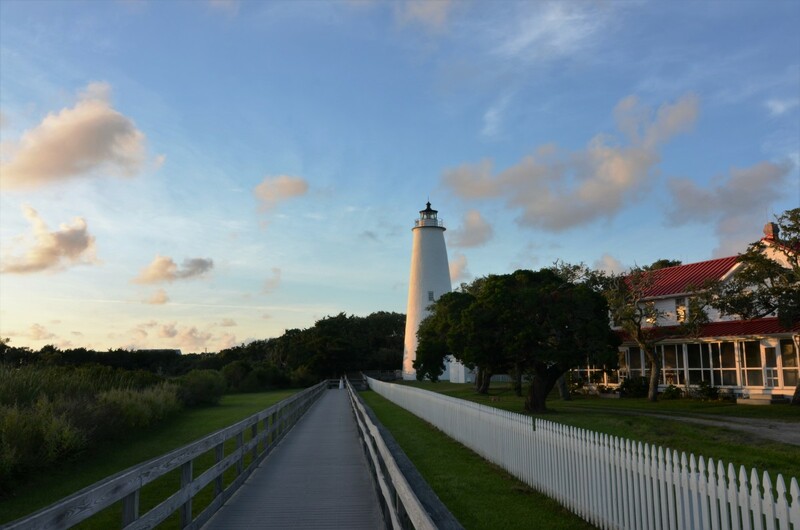 After visiting Ocracoke Lighthouse, visitors may access the mainland by ferry. Although this trip can be done on one day, it is important for the visitor to start early in the morning if he or she wishes to visit all three lighthouses. It is also a good idea to leave Ocracoke before sunset to avoid traveling Highway 12 in the dark. I visited this area many years ago in an old van we'd converted into a camper. We camped in the National Seashore on Cape Hatteras. I've traveled all over the world since then, but still remember that as one of my favorite trips. I love road trips, and this makes me want to take off again. 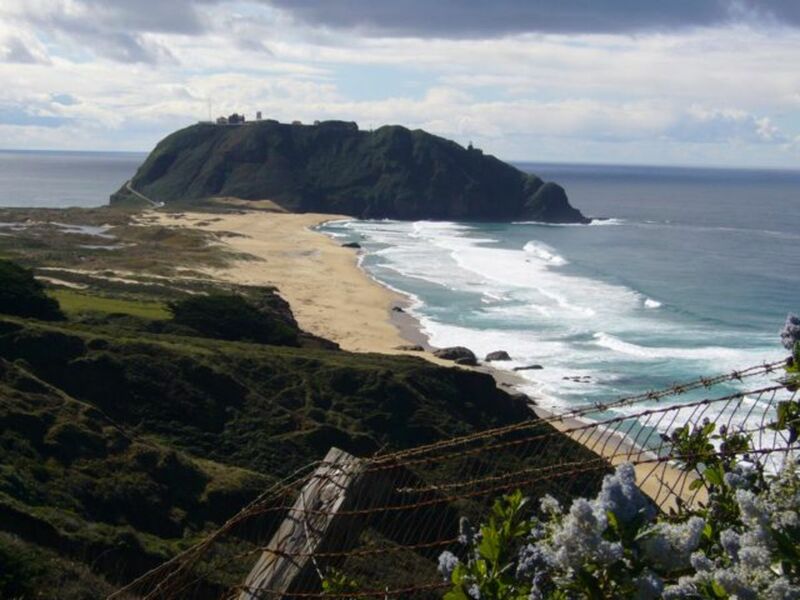 Thanks for sharing such excellent information and your beautiful photos!